Some are fascinated by museums. Some by ancient, historic sites. 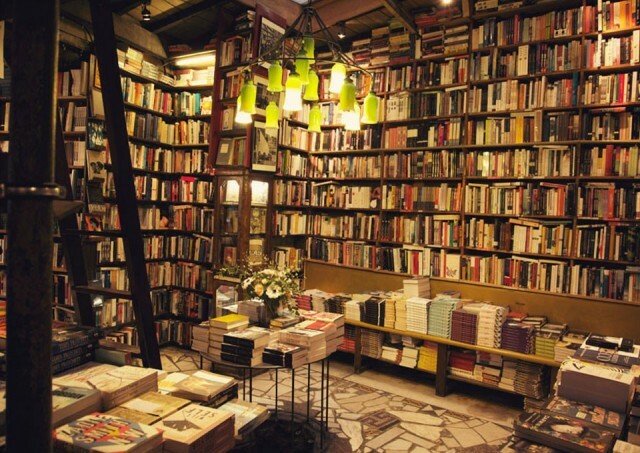 You may love all of these, though there are a few places that have a firm grip on a bibliophile’s soul: Bookstores. If the trip to your favorite one has recently become slightly dull, check these treasures out. They’ll reignite your affection towards your most cherished book sellers. Clay Jannon is in for the career change of his life. 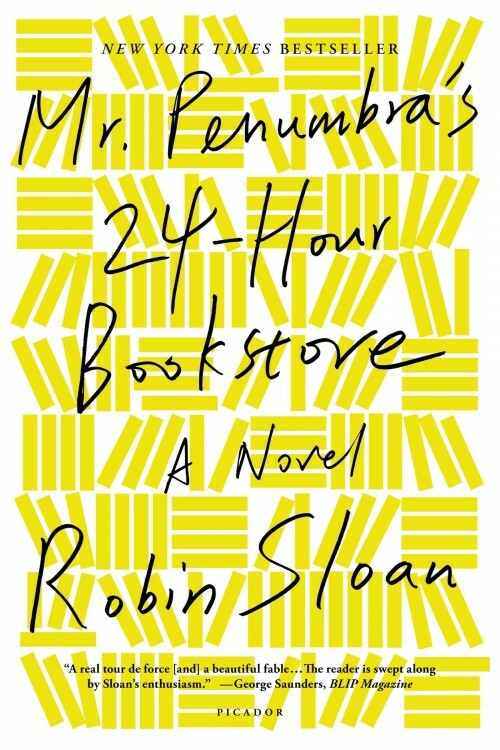 Suddenly, after years of working as a web-designer, the Great Recession ushers him into working for the infamous Mr. Penumbra’s 24-Hour Bookstore. (How amazing would a 24-hour bookstore be? Well..maybe not for the employees.) However, soon Clay realizes that, perhaps, not everything is as simple as it appears and maybe there are secrets behind this bookstore that are prominent to be kept. We may not always get the answers we’re looking for in life, though we can sometimes find pieces of those puzzles in books. 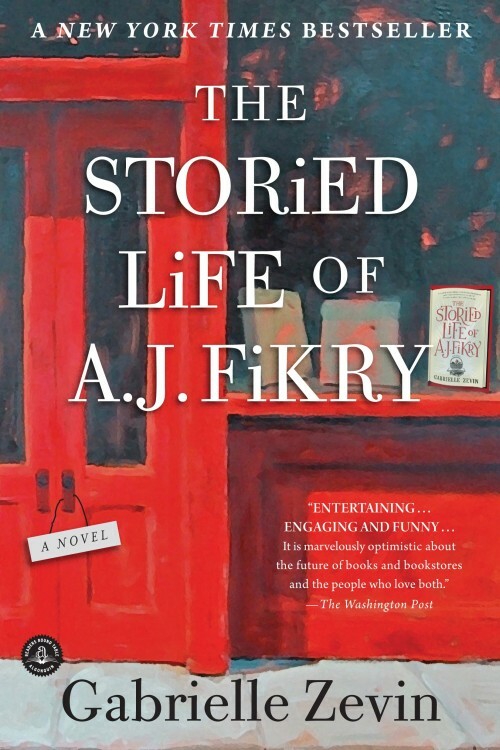 The Storied Life of A.J. Fikry is one of those one in a million tales that will stay with every person who picks it up. Surely, it will affect everyone differently. Some more heavily than others, although, it reminds us all how much saving power the books we read have over our lives. 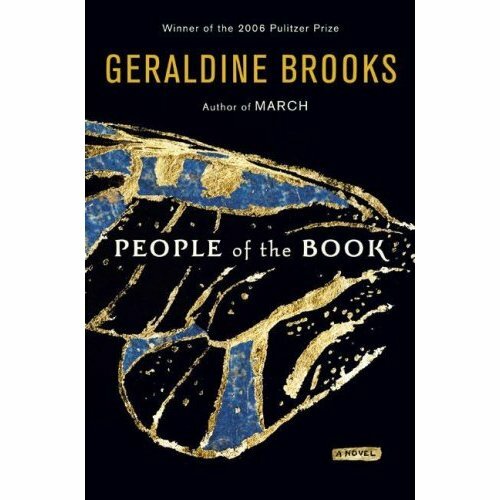 Winner of the 2006 Pulitzer Prize, People of the Book is a great historical adventure that is bound to have an emotional grasp on the reader. The story follows an Australian rare-book researcher, Hanna Heath, who discovers a vast array of small ancient items that could potentially be the key to solving a huge book mystery. Other great adventures by this acclaimed author include: The Secret Chord and March. A tale like no other, this novel tells of the adventures of a traveling bookstore, Paranassus. Simply because it is a plot that has not been touched before, I believe it is worth checking out. 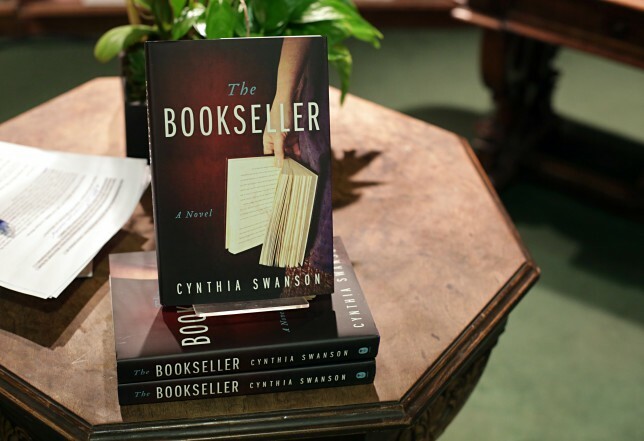 If you enjoy this novel, check out the sequel, The Haunted Bookshop. 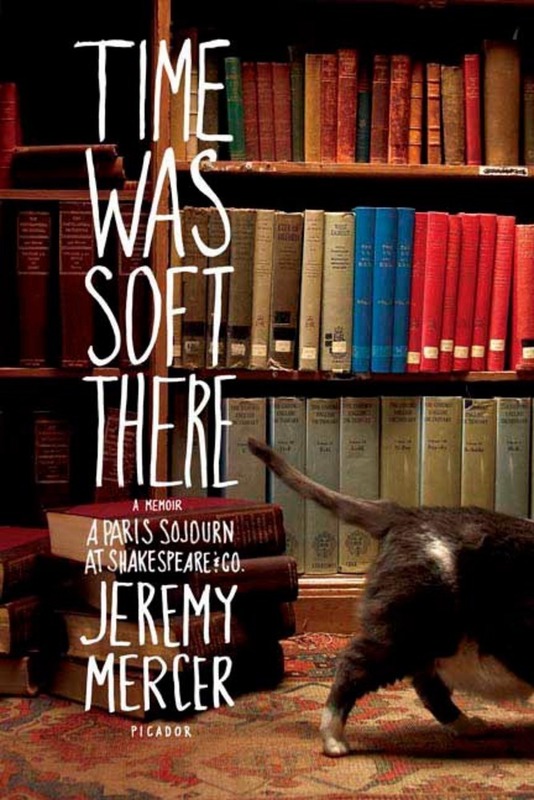 Reporter Jeremy Mercer’s ordinary entrance into Shakespeare and Co., a Canadian book embarks him on an expedition that he’ll never forget. Sooner than later, Jeremy finds himself speaking candidly with the staff, and eventually taking up residence directly above the store. You never know where this story is going to take you, and that may be the reason why it’s gotten a 3.8 rating on Goodreads. 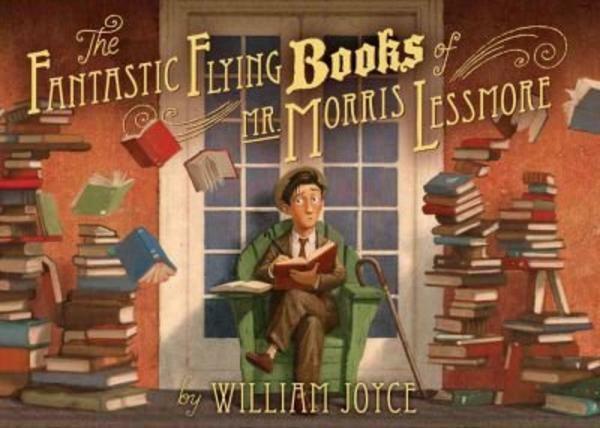 Great picture book that is all book enthusiasts should own. You read that right, every single book lover should at least read this book once. It’s an innocent and precious perspective on a man’s passionate devotion to stories and the endowment of words. Hilarious and quirky, these two will have you asking yourself, ‘Did people really ask such strange things?’ Both are equally enjoyable reads. 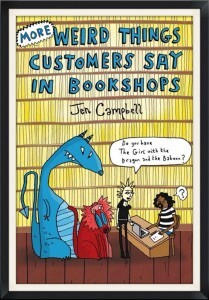 Jen Campbell is also the author of The Bookshop Book. Happy and relishing in her newfound romantic freedom, Helen MacFarquhar is beside herself when an anonymous love letter arrives at her bookstore in a small town in New England. 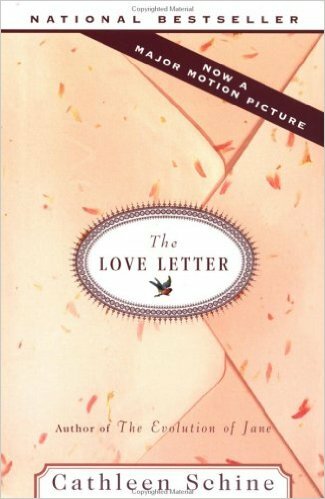 If you enjoyed Letters to Juliet by Lise Friedman, you will fall head over heels in love with this mysterious love story. Cathleen is also the author of The Evolution of Jane, a story about repairing the sacred bond of a broken friendship. Opened in 1977, Books and Co. was one of the first established bookstores in the country. 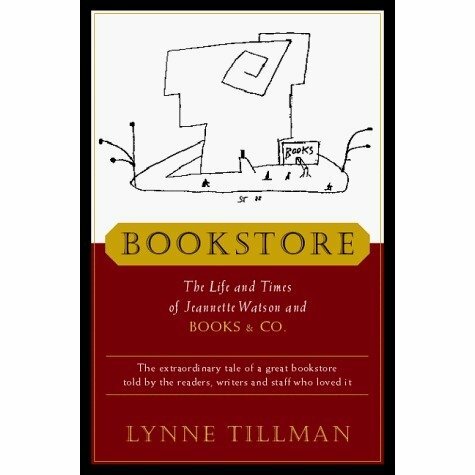 This book takes readers on the journey of how it began, with founder Jeannette Watson. Monsieur Perdu views his bookstore has a hospital for those hurt by life’s bullets. He has devoted his time, books, and love to his cherished customers, though when it comes to mending himself, he falls short. 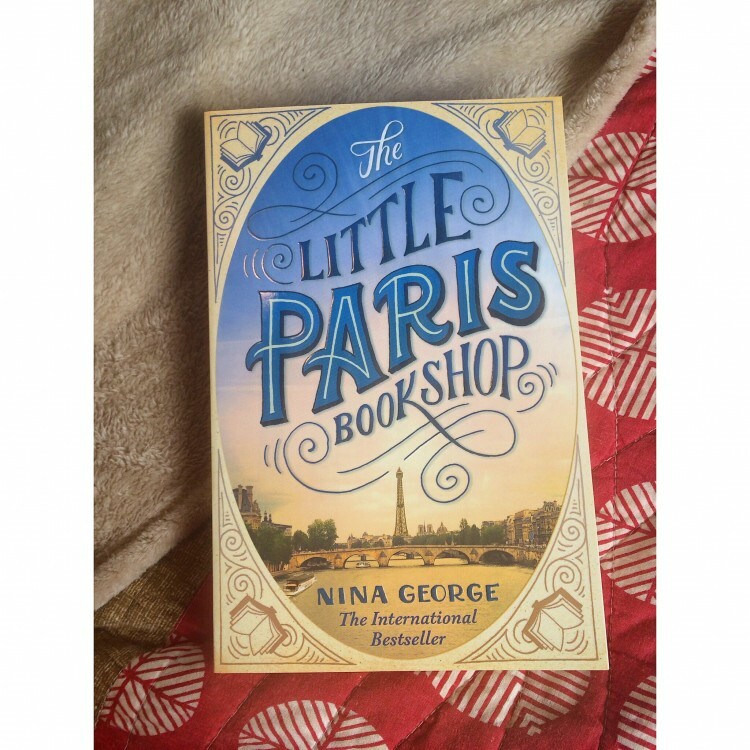 Nina George does a wonderful job in proving how much of an impact stories can have. A wonderful, interesting collection of book history, facts and recollections invites the reader to realize how they initially fell in love with reading. A lovely collector’s item. The authors are husband and wife and, in addition to this literary work, have written a total of six books together including: Out of the Flames: The Remarkable Story of a Fearless Scholar, a Fatal Heresy, and One of the Rarest Books in the World, Deconstructing Penguins: Parents, Kids, and the Bond of Reading, and Slightly Chipped: Footnote in Booklore. 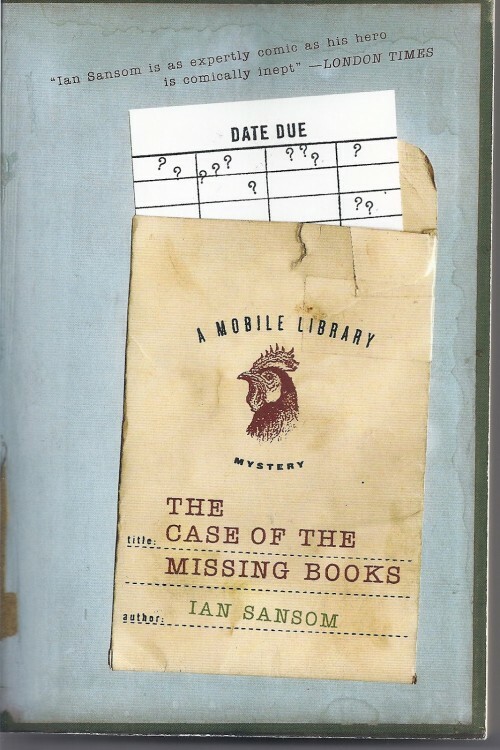 The first book in the fun, quick-read Mobile Library Mystery Series, is an amusing mystery. The books in the series are not linked together, so you can read them in whatever order suits you. 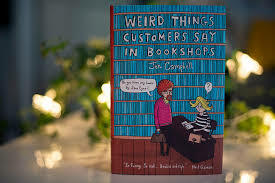 Wendy Welch tells an entertaining story of how life turned upside down when she and her husband had the opportunity to achieve their dream: opening their own bookshop. With book businesses all around them failing and the emergence of what some call the “death of the book,” this couple took a chance and stuck with it. Most, definitely, it paid off. 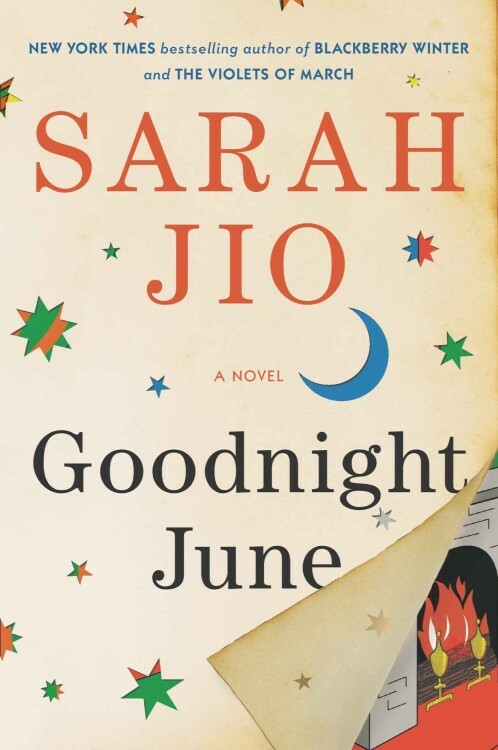 A unique re-telling of the classic, Goodnight Moon, Sarah Jio paints an uncommon story that is both believable as well as enchanting. Sarah is also the author of the acclaimed stories: Blackberry Winter, The Violets of March, The Bungalow, The Last Camellia, and her latest work, released in November of 2013, Morning Glory. 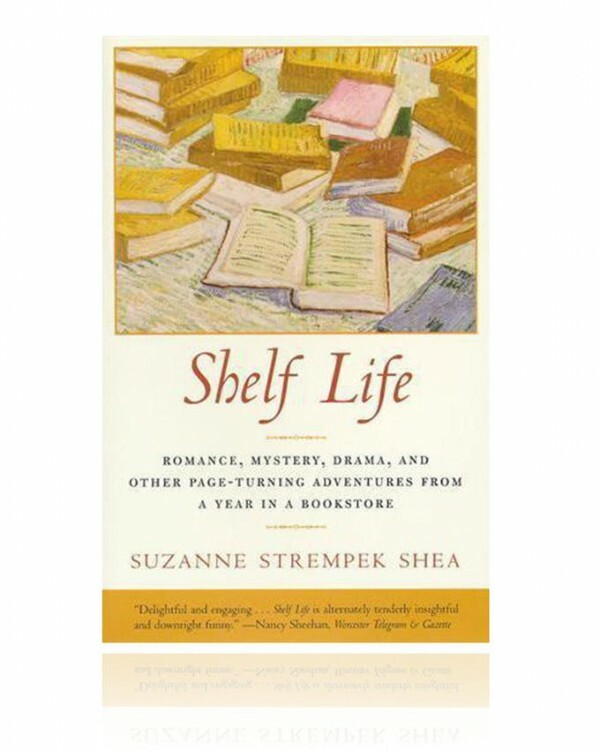 Author Suzanne Strempek tells of her experience working at a close friend’s bookshop. Among her already having published Hoopi Shoopi Donna, Selling the Lite of Heaven, and Lily of the Valley, Shea proves that, when it comes to books and the art of story-telling, one can never learn enough and one can also never visit too many bookshops. 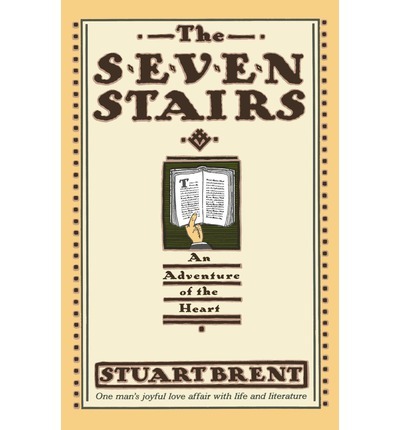 Ex-GI Stuart Brent, though incredibly upbeat, may not be the first person you might expect to own a bookstore. However, he defies those stereotypes and tells the story of how he took his deep love for reading and established a spectacular bookstore in Chicago, Illinois, The Seven Stairs. 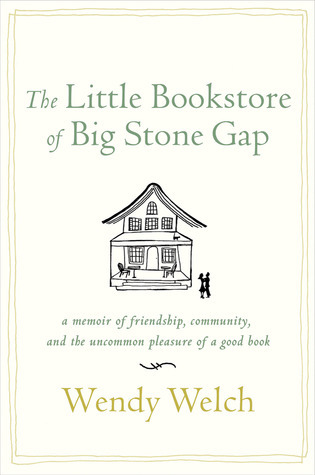 Sadly, after 50 years, Brent was forced to close his beloved bookstore. 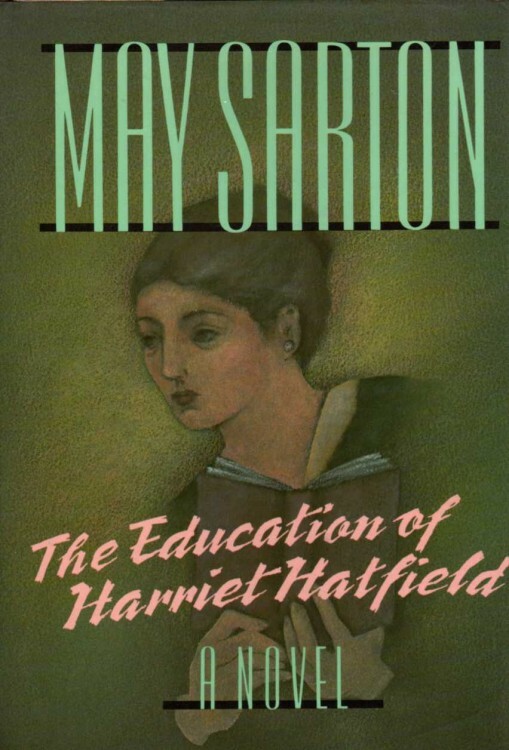 Harriet Hatfield is a true literary heroine. She defies serious odds in both the freedom of sexual orientation, in addition to opening the first bookstore for women near Boston, MA. The idea strikes Harriet after the heartbreaking loss of her partner, Vickie and the world does not let up in the slightest. She is ruthlessly attacked by newspapers and anti-equality groups, though she utilizes this to her advantage. Instead of collapsing underneath the prejudice, Harriet begins to educate herself in any and everything, thus emerging into a woman you really don’t want to, intellectually, mess with. A great story of the perseverance of a gentle soul. This sweepingly intense story follows Joe Goldberg as he obessively follows Guinevere Beck. 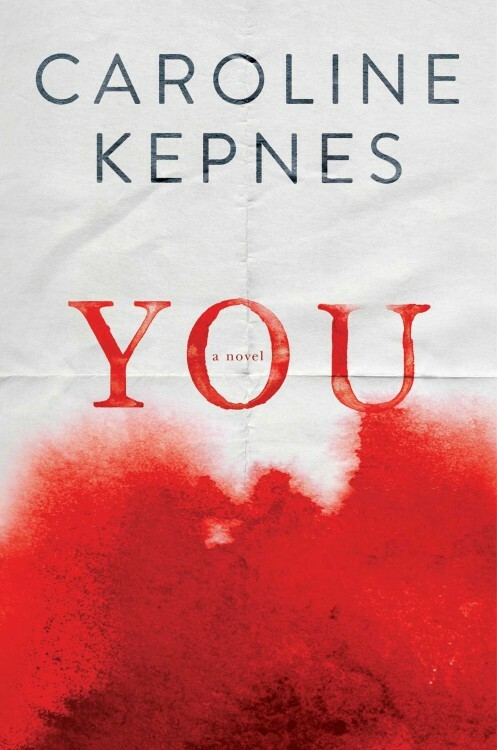 Set in the comforting chaos of New York City, it would be fair to say that Joe has stalker tendencies, though you can’t help but feel for him a small bit. His sharp tongue and unapologetic observations may prevent some readers from connecting to him, though the story overall is, nevertheless, one of a kind. 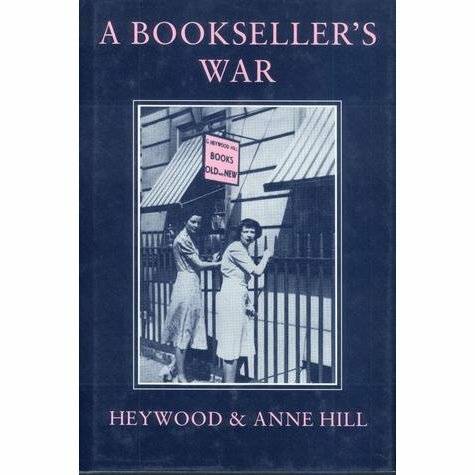 The corresponding war letters between the married owners of a small bookshop, Heywood and Annie Hill as Heywood was sent off to fight in World War Two. A great insight into the realities of what this young couple faced as the world was facing a frightening, uncertain future. 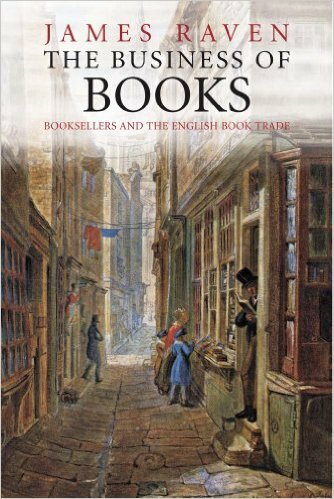 Thought-provoking account on how the placement of books in our society have changed dramatically through century after century. Raven’s book focuses on the years 1450 to 1850. 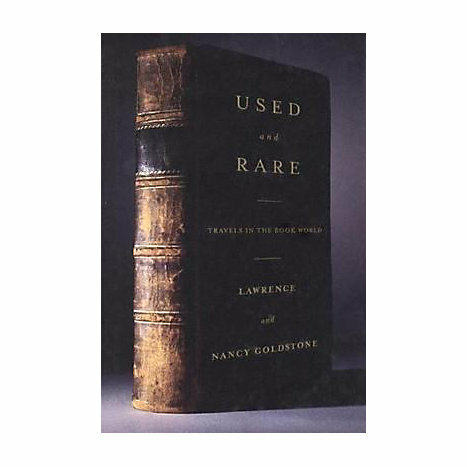 I would recommend this if you are really wanting to dive into the back history of the literary world. Kitty Miller has a good life. She’s young, single, and owns a bookshop with her best friend. But, out of the blue, Kitty begins experiencing very vivid, life-like dreams. She has everything she could possibly want in these dreams: a loving husband, well-behaved children, and supportive friends. With each dream sequence, it is becoming more difficult for Kitty to distinguish what is real and what is fiction. A 1960’s story that is sure to make the reader question what a ‘perfect life’ really is. 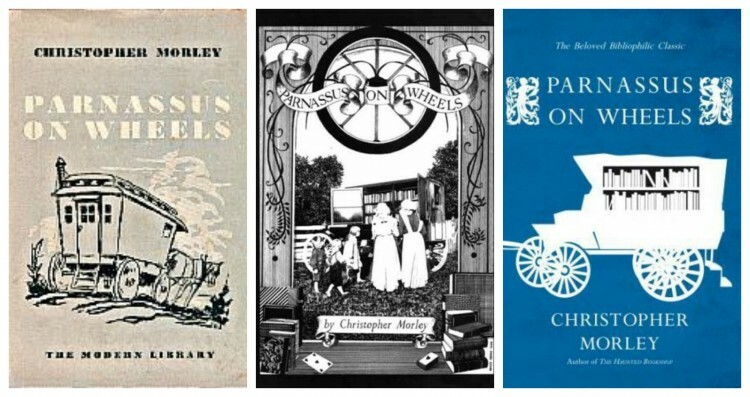 Which of these stories sparked your interest?